I have enjoyed living and working in the Southern lakes district for more than 23 years. I am a Justice of the Peace for New Zealand and have been a NZ registered Celebrant since 2013. 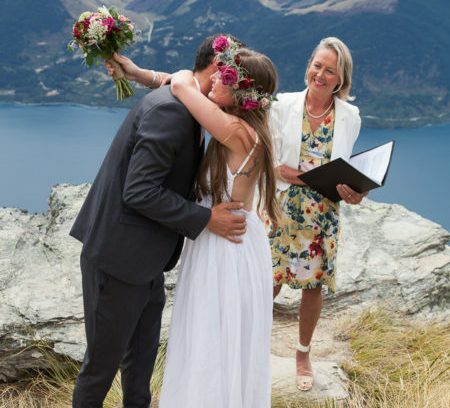 I am privileged to be able to offer my services to couples who wish to come to Queenstown to be married, to renew their vows or join in a civil union. 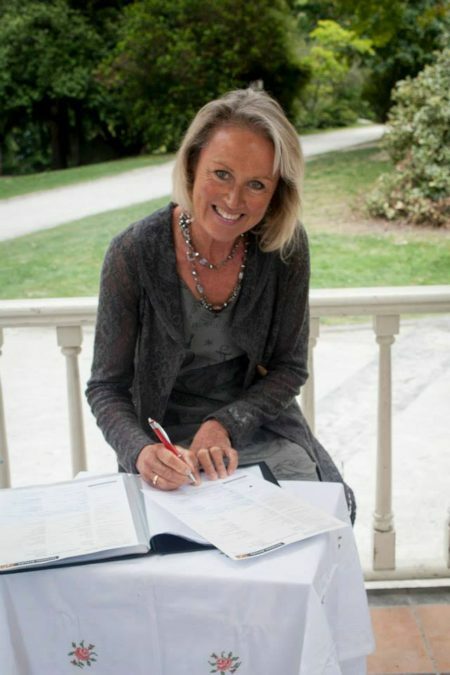 My professional background is in Tourism, Hospitality and Business Management and I love my role as a Celebrant. It is such a pleasure to assist couples with turning their dream wedding into a reality. 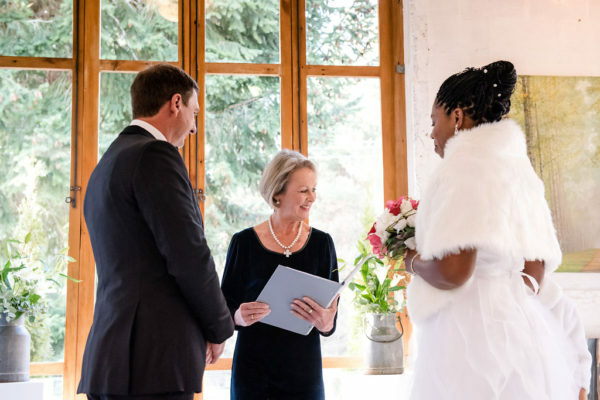 I reside in Arrowtown but I am willing to travel to all areas of the Southern Lakes region to consult and advise you on your wedding service and to rehearse and perform your bespoke wedding ceremony. I offer you a warm dignified and professional service which is flexible, friendly and fun.